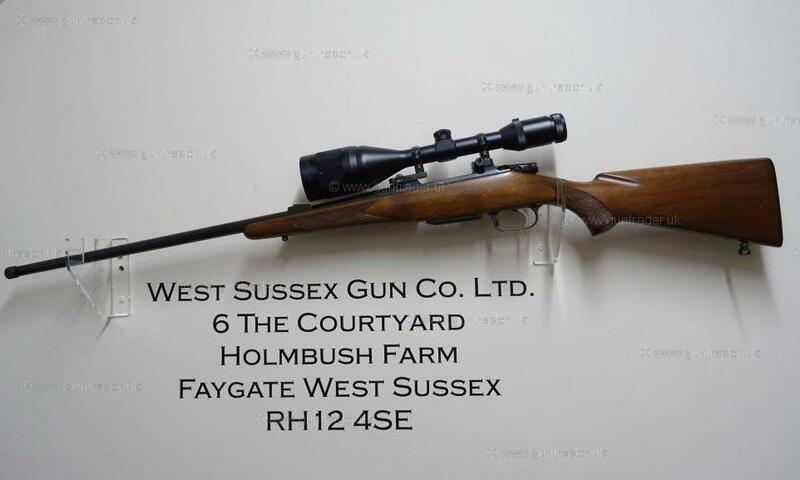 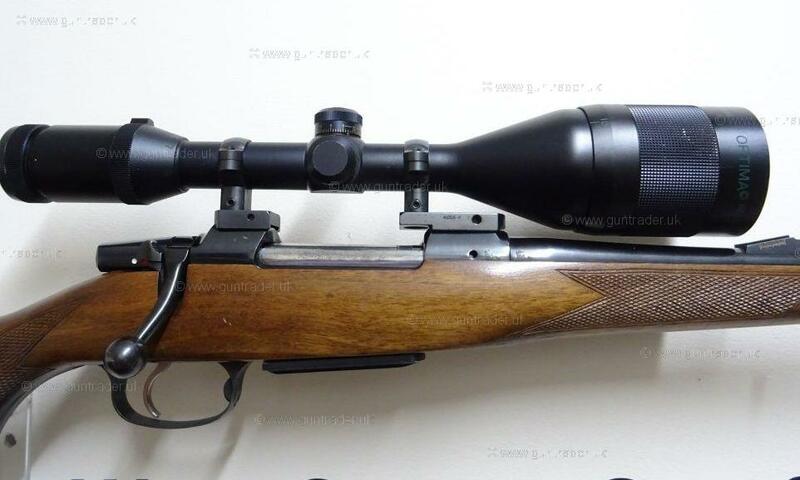 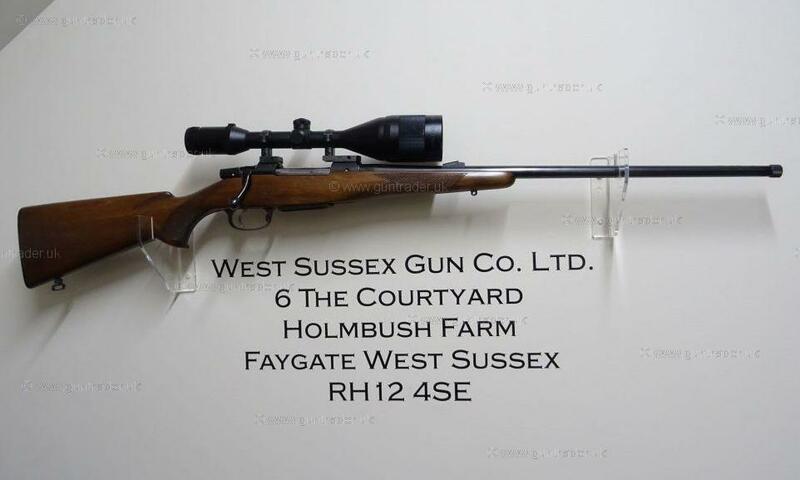 CZ550 in .243, Excellent stalking set up with the rifle having had very little use. 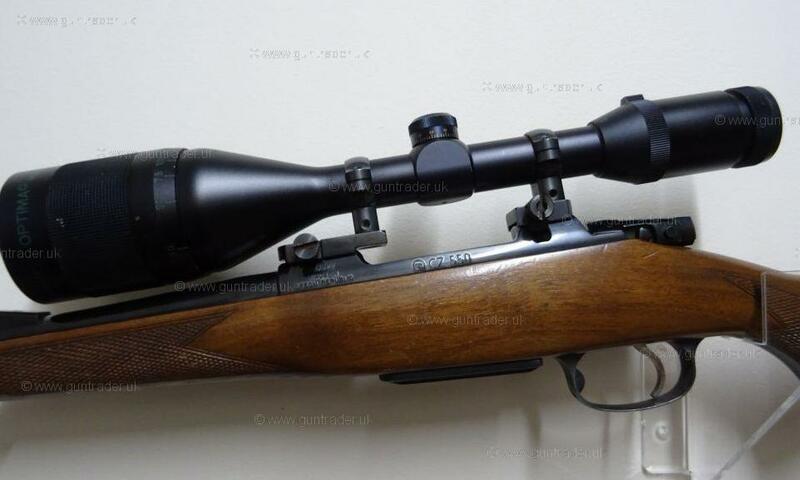 CZ bespoke mounts and an Optima 3-9x56 AO scope. 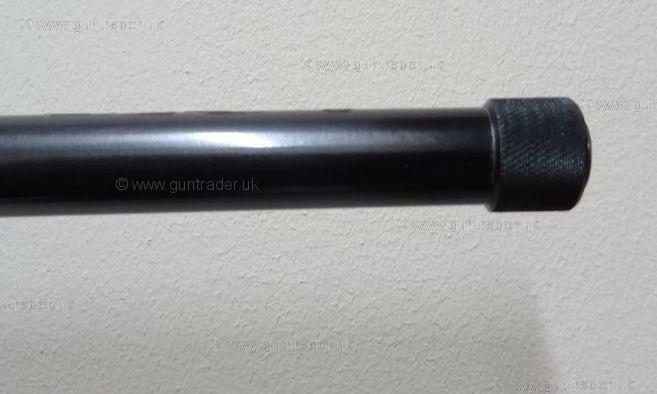 Sling swivels and detachable magazine. 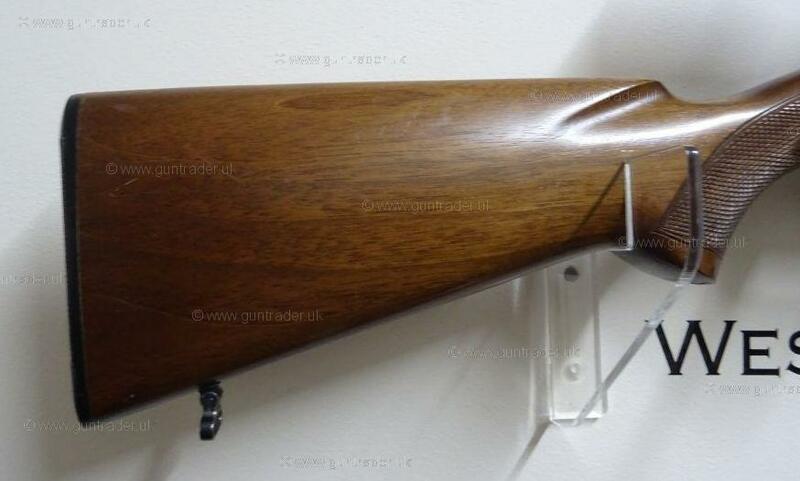 Moderator available extra if required.